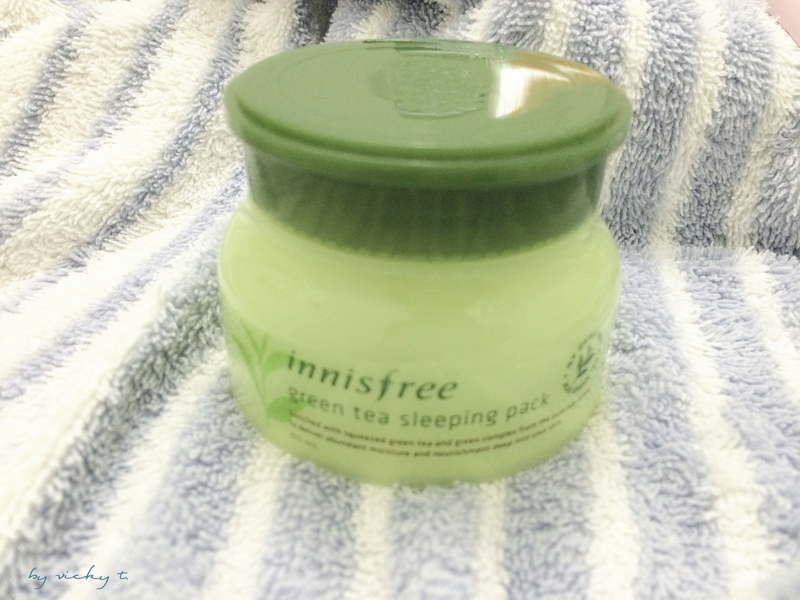 One of the products I like to use is the Innisfree Green Tea Sleeping Mask. I tend to use sheet mask but with the weather, I get really lazy to put them on (or do anything at all). I don’t find the results of the sleeping mask to be very different from the sheet masks but it’s more convenient and has similar results. The sleeping mask has a thicker consistency with a mix between a gel and a cream but I don’t find it too heavy for the summer weather. My skin tends to flake so I do like using this sometimes before I need to put on makeup in the mornings so it could keep my skin hydrated all day; this is not the intended use for the sleeping mask but I find it to be a super convenient product. The results might not be miraculous but it’s convenience and price makes it a very good product. 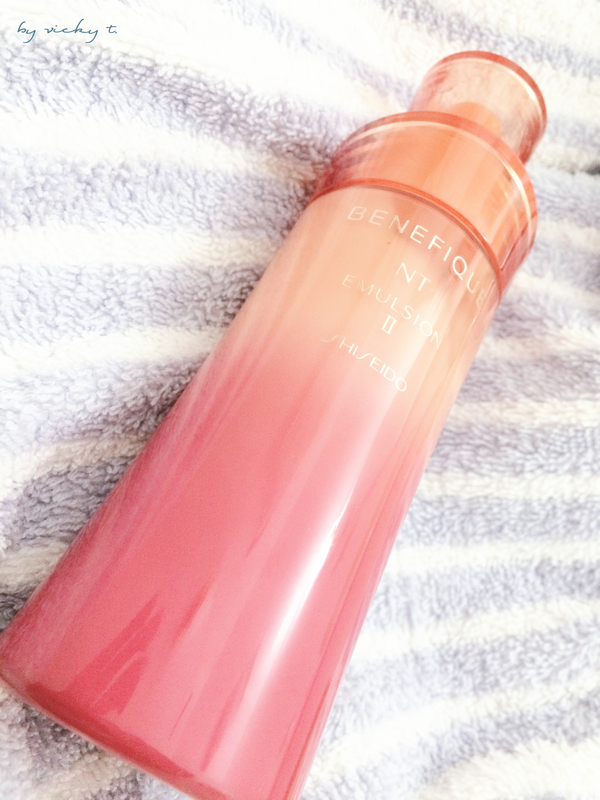 My other go to product is the Shiseido Benefique Emulsion II. I’ve been using Shiseido for years and switched to the Benefique line a few years ago. The Emulsion, which is the moisturizer, is very hydrating. It could be a little sticky but I personally like the texture and it helps with keeping the flakes at bay. I believe it’s meant as a night moisturizer but I use it for both day and night. I find it sufficient for my dry skin so I don’t use any products after this stage. This bottle also last me quite a long time compared to the other Shiseido moisturizers. 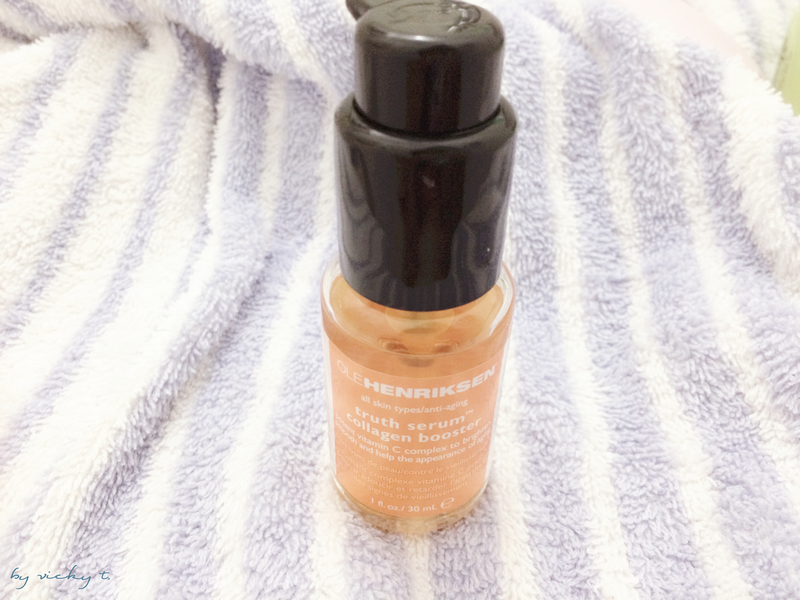 I mentioned this in a different post but the Ole Henriksen Truth Serum is also another go to product for me. For some reason, I’m also breaking out and I find that this serum helps with minimizing/fading acne scars. The product is of course also very hydrating when used before my moisturizer. Another plus is that it smells like citrus. My final can’t live without product is my Clarisonic Mia 2. I get worried about very harsh exfoliants but I try to use the Clarisonic at least every other day. The Clarisonic acts as a somewhat exfoliator for me since I have a lot of flaky dead skin cells. It can’t replace an exfoliator but it does definitely help with removing some dead skin cells or clogged pores. I use the acne brush which I believe is one of the softer brushes. Not sure if it’s just a feeling but I feel really clean so I think it’s a worthy investment. I’ve been meaning to try the innisfree green tea mask! my skin dries really quickly, especially in the winter! It’s currently winter where Im from. I have really dry skin, great tips! Can’t wait to try the Innisfree mask haha but I’ll buy it after I’m done with the Laneige! Thank you. Sure, please follow me back. I’ve been meaning to try the clarisonic but I’m worried it’s going to be too strong for my skin but great post honey! 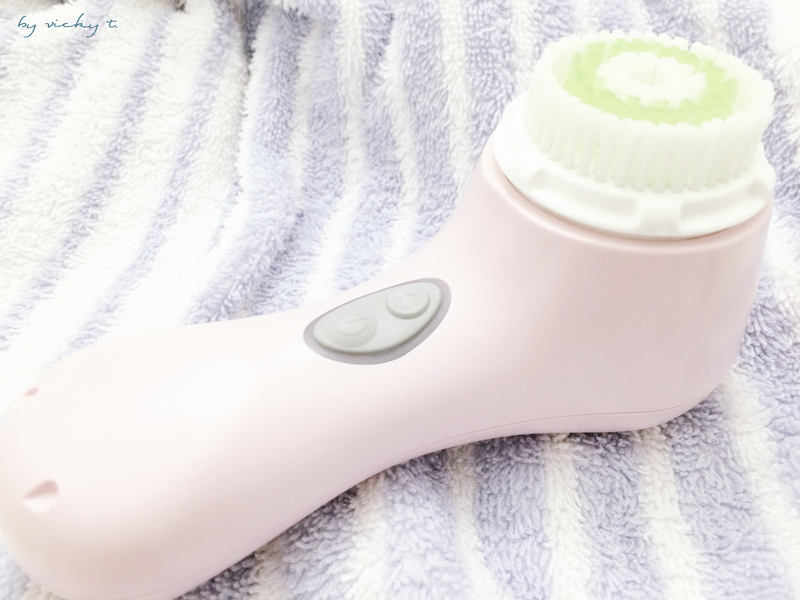 Clarisonic Mia 2 is my beauty cabin must-have, too! And I’d love to try the Innisfree sleeping mask! Love this post! I have dry skin! 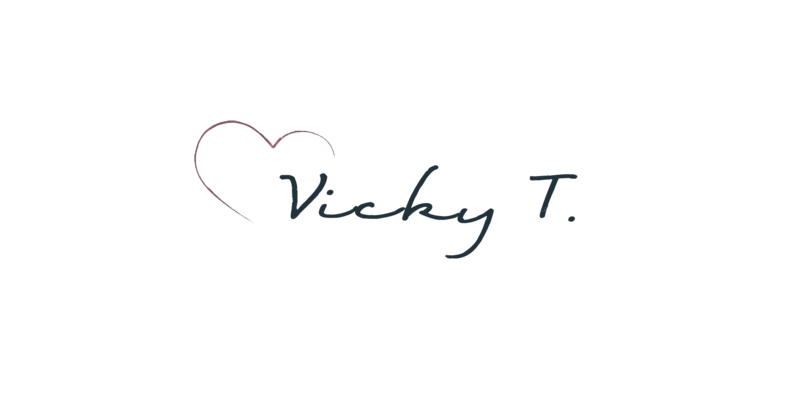 I am a big fan of these products, great post!